Jimmy Hardie died peacefully at Marie Curie Edinburgh after being diagnosed with oesophageal cancer in october. He wanted to be with his mum (Annie) at home where he had lived for over 30 years. 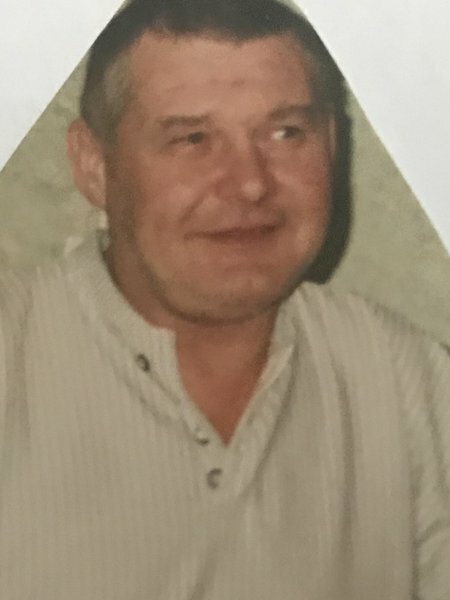 His daughter Carol and his sister Christine helped care for him when he became very ill. Jimmy was only in the hospice for one day when he passed. His partner Maggie of 25 years passed away 3 years ago and was very much missed by Jimmy and his family. He loved his whiskey, cigarettes and tv and favourite programmes were NCIS, gunsmoke, bonanza and mission impossible. Jimmy’s favourite football team was Hearts and years ago he would travel to Europe with friends to watch Hearts or Scotland play . He will be greatly missed by his family and friends. Miss you so much son. I love you lots. 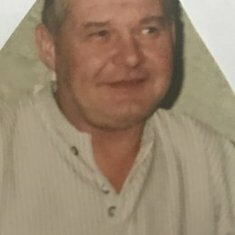 Granda, it’s so hard to believe that this time has come where I’m having to say my goodbye to you but hopefully you’re at your peace now.